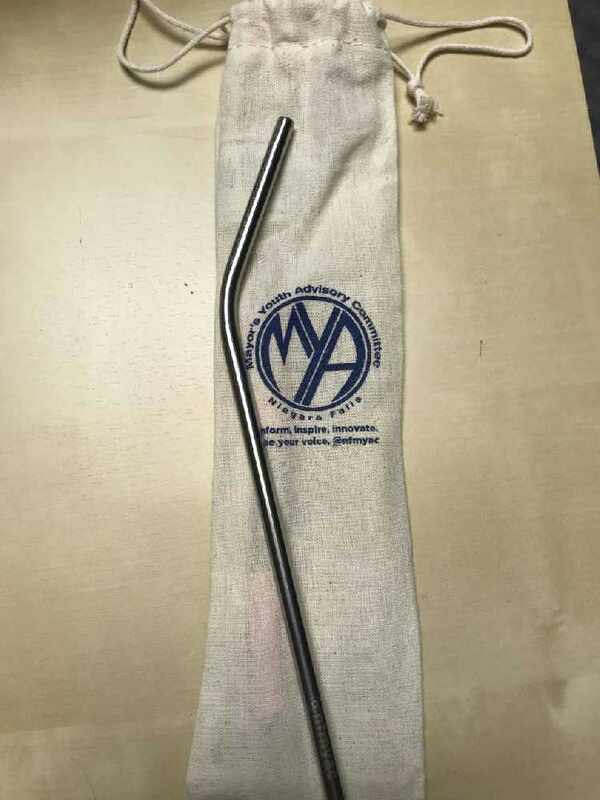 Niagara Falls City Council has banned single use plastic straws. Mayor Jim Diodati says they will no longer be offered at City facilities. "The Gale Centre, the McBain Centre, the Museum, our markets, all of our places we won't be using single use unless it's paper or reusable." Council made the decision after hearing a delegation from the Mayor's Youth Advisory Committee last night. Diodati says they would like the group to make the same presentation to Regional Council as well. "We've got 3,000 regional employees and we figured why not get them on board? At our Regional level we have our cafeteria and a lot of facilities, maybe we can encourage the same thing with our employees here as well." Diodati adds they're also starting a public awareness campaign, encouraging local businesses to join the movement.